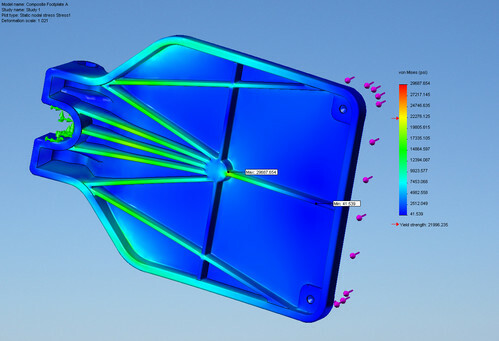 With the SOLIDWORKS Simulation Premium Package, your can efficiently evaluate your designs for nonlinear and dynamic response, dynamic loading, and composite materials. 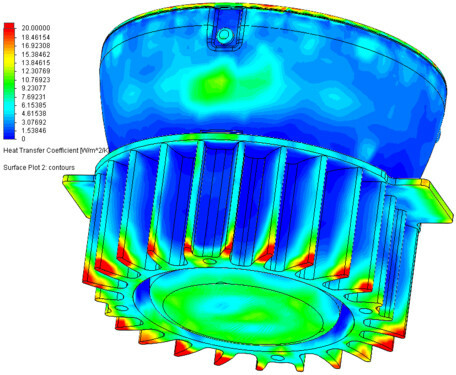 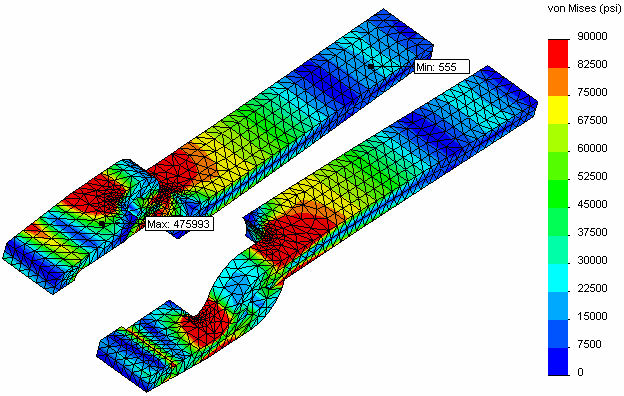 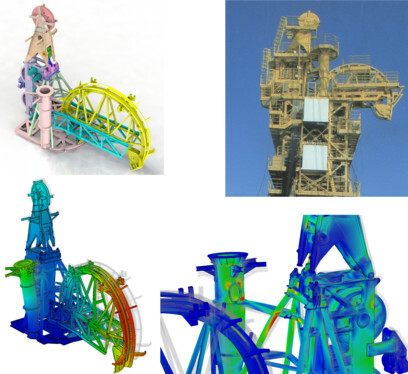 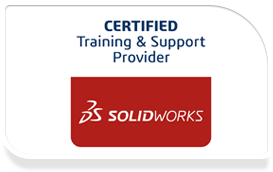 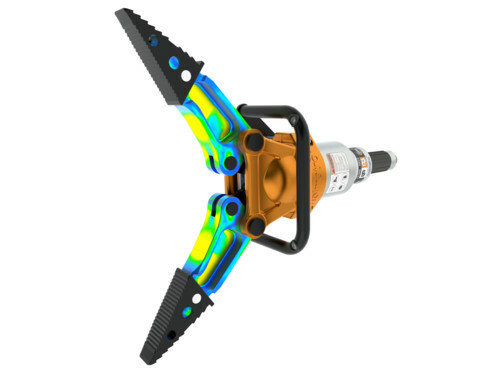 It is important to note that this package adds to the capabilities of SOLIDWORKS Simulation Professional to provide valuable insights to improve product reliability in the most cost-effective manner, no matter the material or use environment. 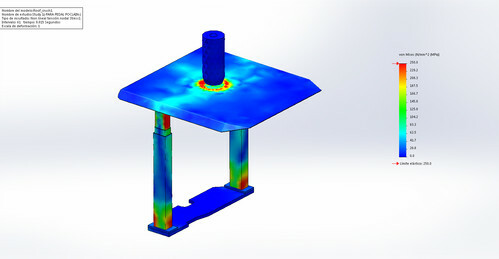 Get the benefits of the three advanced studies Non-Linear Static, Non-Linear Dynamic and Linear Dynamics in one affordable SOLIDWORKS Simulation Premium price. 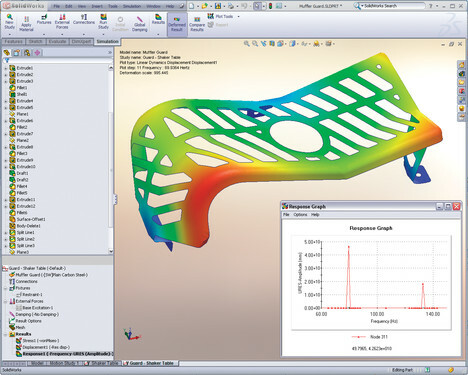 Request your SOLIDWORKS Simulation Premium price today by calling us at 905-990-0094 or via our request a SOLIDWORKS Simulation Premium price quote form!